As a Health Promotion Specialist with over 25 years of experience working with organizations, I have routinely heard the same concern from clients, no matter what size. “How can we encourage our staff to get their recommended preventive care screenings in a timely fashion?” Many employers have experienced the rising costs to due to low preventive care adherence rates. According to the CDC, 7 in 10 American deaths are from chronic diseases like diabetes and heart disease. Many chronic conditions, like these, can be prevented with early detection and proper screenings based on a member’s age and gender. Motivating staff to get their recommended physicals and change behaviors can be a daunting task. Employees that take advantage of their preventive care screenings are more likely to spot illnesses early and improve their chances of recovery. For employers, early disease detection and prevention amongst their workforce can significantly lower health care costs. Positive preventive care adherence is a win-win for the employee and the employer. So, the question remains: What can employer groups do to encourage and motivate their workforce to get their recommended preventive care screenings? In my own work with members, I have found that many members are unaware that most preventive services are covered at 100% by their insurance plan with no cost to the member. A comprehensive education campaign that teaches employees the right care based on their age/gender and how these services are covered can be very effective in increasing preventive care adherence. Employees respond to positive stories that are shared by people who they know and trust. Ask employees who have had positive experiences through early detection to share their stories. Include the testimonials from these employees in newsletters, on your company intranet, or during employee meetings. The CEO of a large employer group that I worked with shared with his workers how a routine physical exam uncovered a serious heart condition. Because the issue was discovered in its early stages, he was able to control it with medication that would prevent the condition from progressing to a more serious state. His workforce appreciated his honesty and transparency. He was also told by several of his workers that his story encouraged them to get their yearly physical exam. Incentives to motivate employees can take many forms. Consider individual rewards such as days off, money or premium differentials, or group rewards such as department recognition. I recommend using incentives after an educational campaign. Employers have found that even when a workforce is educated on a particular topic (ex: benefits of receiving their physical exams in a timely fashion), they still may not be motivated to take action. This is where incentives can be a very effective motivator. While monetary incentives are most effective, days off, casual dress days, or employee recognition can also help encourage employees to change their behavior. The benefit is two-fold. First, employees are rewarded and receive the benefit of a physical exam. Second, the employer can save money in the long term by avoiding costly future medical services that negatively impact their bottom line. 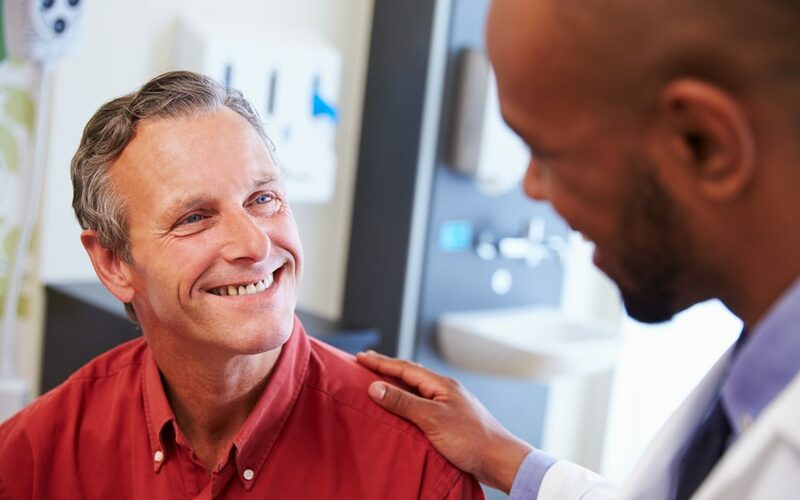 By implementing some of the strategies listed above, employer groups might see an increase in preventive care adherence rates for their population. Preventing disease and early detection are important for living a healthy life. The better the health of your employee population, the more productive and happy they will be while at work. Stephanie Campbell is a Health Promotion Specialist for Blue Cross of NC. She is a certified Corporate Wellness Coach and has been a licensed Life and Health Agent for over twenty years. In her free time she enjoys spending quality time with her 14 year old son, Max, traveling and working out.